Description: Christ the King Chapel at St. Ambrose University in Davenport, Iowa. 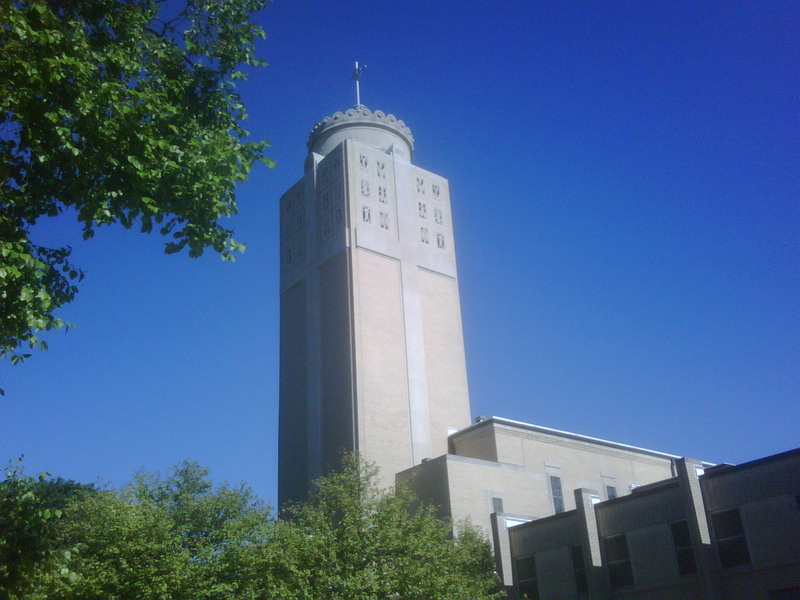 It was designed by Cincinnati architect Edward J. Schulte. In the architectural design of the Chapel, Edward Schulte. This page was last modified on 31 March 2017, at 01:28.